Welcome to the best source for Bronxville Real Estate. Although they are other real estate companies in the area, Barhite and Holzinger stands out for many reasons. One being our history with the town. We have been in Bronxville since 1969. However, our original birth began in 1935. Barhite and Holzinger began business in Manhattan when real estate remained in a state of depression after the stock market crash in 1929. This whole formation represents what we still stand for, which is bravery, honest and leadership. After working in Manhattan for a few decades they moved to Bronxville, where we are still one of the longest standing real estate companies. Our team has a vested interest in the area. Bronxville is one of the oldest cities in Westchester and has in fact recently celebrated its 350th anniversary. 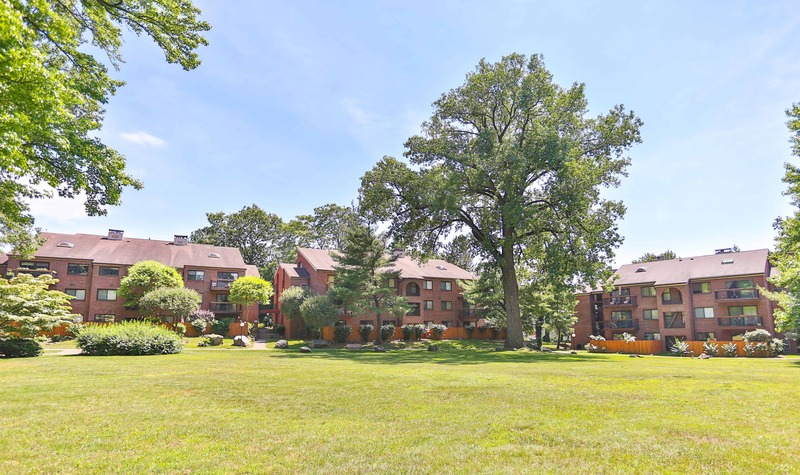 Bronxville Real Estate ranges in price since there are co-ops, condos and single family homes. For the most part the median price of single family homes for September 2016 is 1,355,000. Clients are attracted to the area become of its proximity to Manhattan, public school ratings and quaint shopping area. Currently there are 32 single family homes on the market. Prices range from $750,000 to $13,750,000. This is based on square footage of the home, land and proximity to the Metro-North, which is a very valuable factor. The price per square foot is currently $776. Because of the price the houses tend to remain on the market a little longer than other areas. But it is a very desirable area. The people who live here rave about it and our past clients have told us they can’t picture living anywhere else. It is their idea suburban dream home. And we make it happen. If you are looking to move here from another area or city, which a lot of our clients are from, call us today. A member from Bronville Real Estate will be there to asist you every step of the way and make sure that it is a pleasurable experience. From the mortgage pre-approval process, inspection to closing our sales team is known for its due diligence and passion. Please call us today if you have any questions about Bronxville Real Estate!